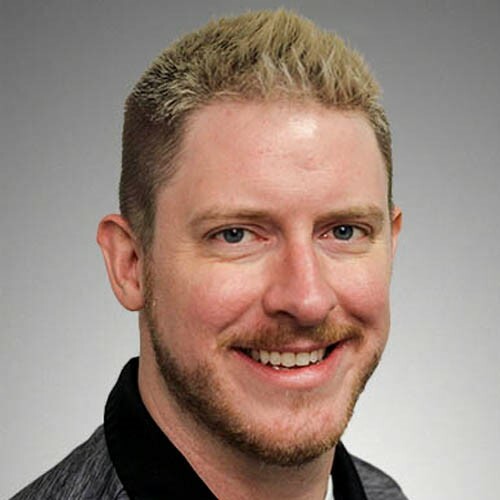 Aaron Volkmann is a Senior Software / DevOps Engineer Team Lead in the CERT division at Carnegie Mellon University's Software Engineering Institute. He is currently focused on advancing software development, cyber security, and acquisition practices at various DoD programs by aiding them in adopting Agile/DevOps principles, automating software development and verification activities, and sharing lessons learned along the way. His research interests include malware distribution networks, advancing application security and automating human tasks aided by machine learning / AI algorithms. He has an extensive software development background having built and sustained software systems ranging from real time systems to data warehouses for numerous organizations in the government, as well as healthcare, retail, software, and manufacturing industries. He holds a M.S. in Computer Information Systems from Boston University and a Certified Ethical Hacker certification from the InfoSec Institute.